The latest projections forecast an average rise in sea level of more than one foot over the next forty years and four to five feet by the turn of the century along the California coast. Scientists warn that sea level rise will be punctuated by episodic flood events as high tides and stronger and more frequent storm surges coincide, putting shoreline property and ecosystems at risk long before the oft-used 2050 timelines. Eighty-five percent of California’s population lives or works along coastal or bay areas facing sea-level rise. Projected inundation will impact water supply canals, wastewater treatment plants, and power plants throughout California. The release of untreated sewage from even a fraction of California’s wastewater treatment plants—which collectively treat 530 million gallons every day—would cause a serious public health and environmental disaster. 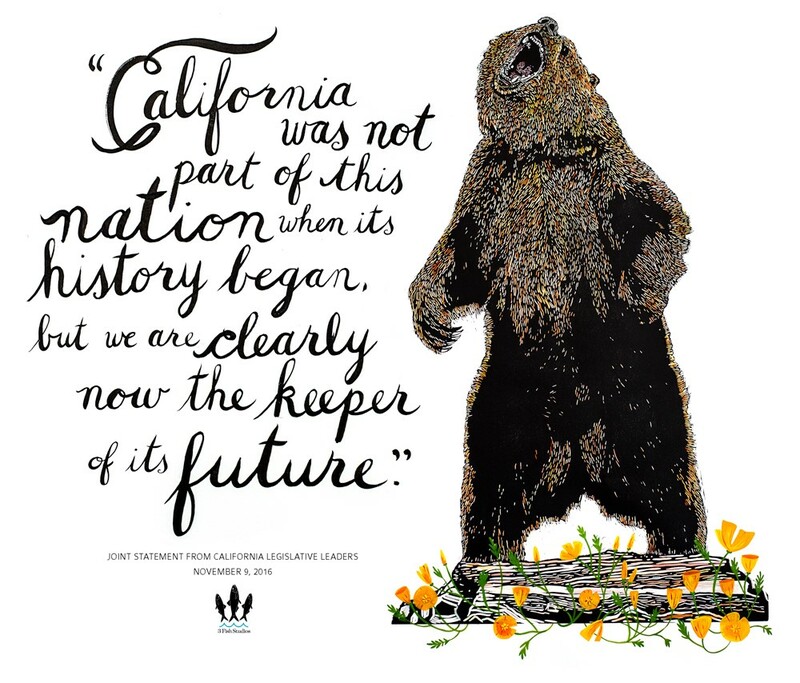 As the ocean moves inland, California coastal and estuarine ecosystems will undergo changes of enormous magnitude. Sea-level rise will increase saltwater intrusion in coastal aquifers, impacting communities and farmers who rely on groundwater supplies. 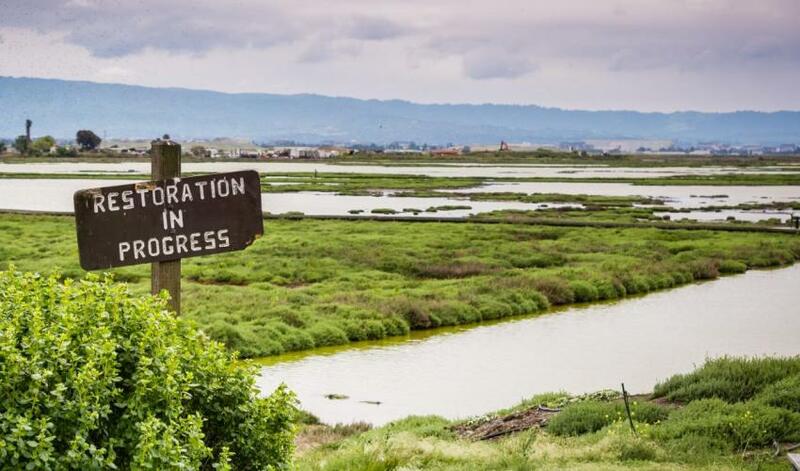 Moreover, 350,000 acres of California’s critically important coastal wetlands face flooding from sea-level rise. Some local governments have been proactive about assessing local vulnerability and developing well-suited adaptation plans. 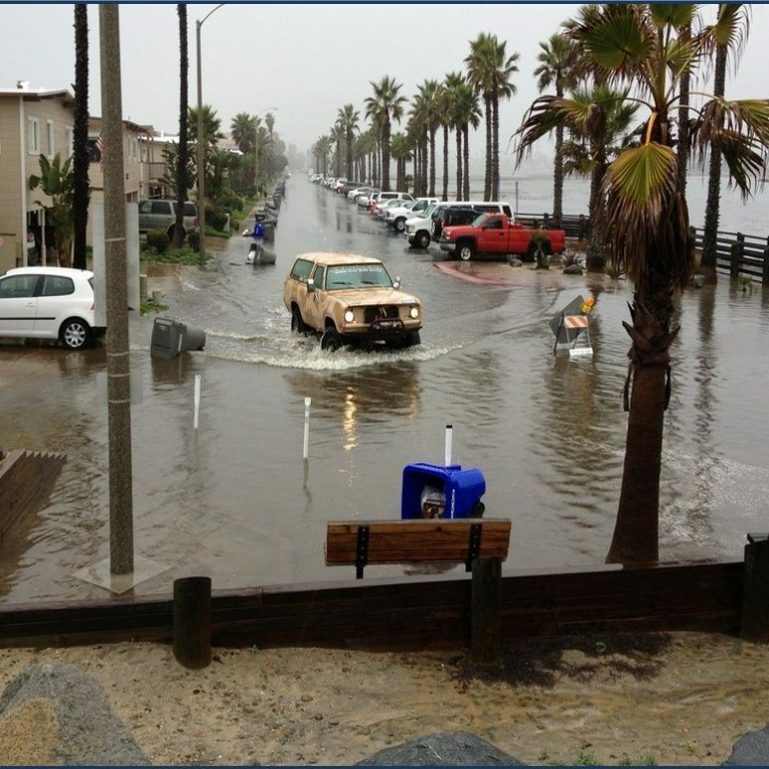 However, many of California’s forty-four coastal county and municipal governments do not have a framework in place to assess vulnerability and implement adaptation strategies in a coordinated and strategic manner. 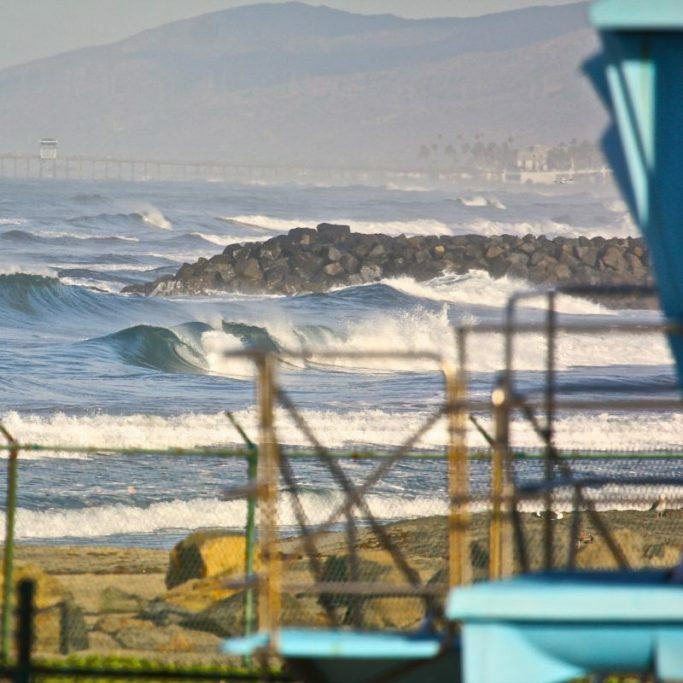 If coastal armoring intensifies and seawalls become the default approach to address sea-level rise, it would irrevocably change California’s coastal character. 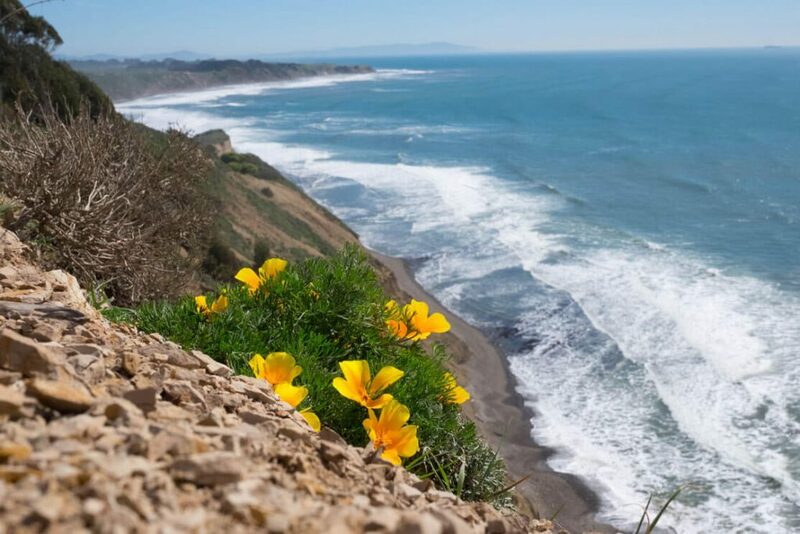 California Coastkeeper Alliance and local Waterkeepers are supporting nature-based adaptation projects like living shorelines and native oyster restoration projects underway in Orange County and Humboldt. CCKA is also working with local Waterkeepers to ensure that new locally-proposed shoreline infrastructure or private developments are planned with an eye towards coastal resilience, and with a precautionary approach to projected sea level rise and flooding. 1. Mitigate the impacts of development projects on public trust uses, including the preservation of open space and natural areas. 2. Restrict new development in hazard zones and evaluate existing developments to ensure that developments are not vulnerable to flooding and sea level rise for the life of the project. 3. Utilize non-structural adaptation strategies that enhance ecosystems’ natural adaptive capacity. 4. Restrict the use of sea walls and other structural protective barriers where a less environmentally damaging alternative exists. 5. Protect and buffer critical habitats so that they can migrate inland as sea level rises. 6. Ensure the protection of public access to coastal areas.